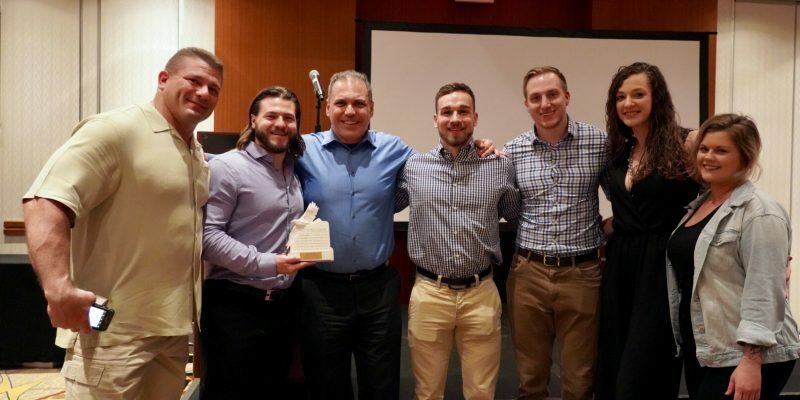 Join us in congratulating Parisi Wichita as the 2019 Best Practice Award Winner for Most Improved Facility. The Wichita team, led by Owner, Brian Patton, and Co-Owner and Program Director, Sheldon Howell, persevered through the challenging times of low revenue to now cracking the $20,000 mark in March of 2018, and, for the first time, making the Top 10 list. Their success can be attributed to a commitment to growth, constantly trying to improve engagement and seeking new ways to hit their goals. The turning point for the Wichita team came after a Certification training with Master Coach, John Cirilo, where they received valuable pointers for improving their sales process. At the time, they were doing free evaluations and the orientation process was not great, with a less than 50% conversion rate. 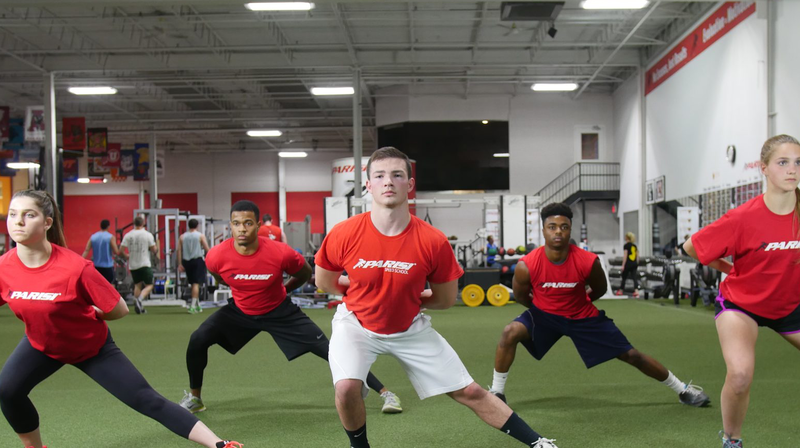 Now, they charge $50 for the evaluation, have three families scheduled at a time for an orientation and evaluation, require the whole staff to be present and the evaluation fee is waived if the athlete signs up. After tweaking their process, conversions went up to 95%! Sheldon notes that you have to find what works for you, in your market. You are building your own brand within the Parisi brand and creating your own story. His advice is to use the Parisi platform and story, while trying to create your own identity and establish who you are and what you are about. That way, customers can connect with you. Sheldon knows the value of creating solid business systems and setting expectations, due to the natural state of high turnover in this industry. He found that a solid onboarding system for new coaches helps to find the perfect fit for their team and retain better staff, longer. This is their differentiator. Sheldon empowers his staff to be great at everything they do on both the training and business side. When you develop a better staff, everyone starts to row in the same direction and pushes the facility to be better. If everyone buys in, everyone does their part to ensure the facilities success. The backbone of their business is confidence and attitude. This message is also shared with their athletes, who are taught that if they control both of those things, they can do well both inside and outside of sports. The Wichita coaches are the biggest supporters and role models for their athletes, dedicating themselves to helping every child achieve their dreams and what they want them to be. Whether it comes to training, sales, marketing or operations, Sheldon says it all boils down to one word… discipline. Are you willing to come in early for one client in the morning, who might bring in 50 others some day? Are you putting your facility first? If you look at your influence and know what you should be doing every day, but are not staying disciplined and doing what you need to do, you won’t hit your goals. It’s not enough to know what you have to do, you have to actually do it. And it is evident by Wichita’s turnaround, that they are staying true to Sheldon’s words. So again, let’s congratulate Parisi Wichita as the 2019 Best Practice Award Winner for Most Improved Facility. Your discipline in not only being great coaches, but great businessmen, has has allowed your location to reach new heights and show what’s possible with good old fashioned dedication and resilience.